The Sorrento Spa takes ergonomic design to new heights of luxury and comfort by creating an environment where seat design, water circulation and spa jets become part of a single relaxation equation. 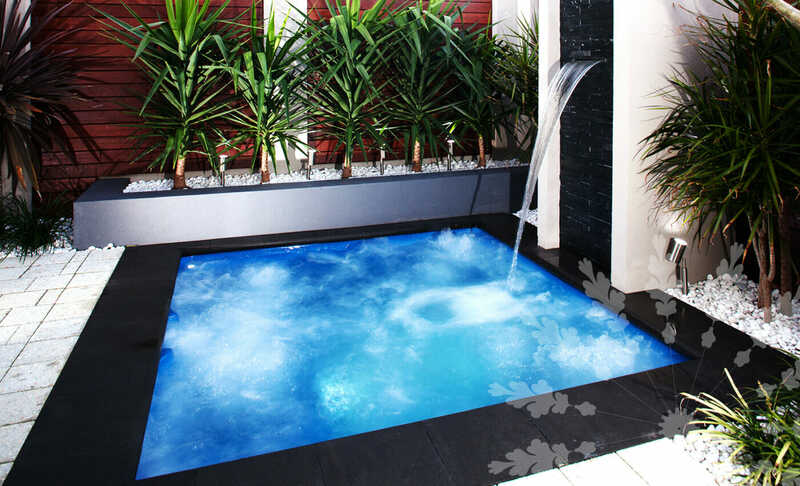 The Sorrento Spa by Leisure Pools is the ultimate expression of the art of relaxation. Designed to cradle you in comfort while whisking your stress away The Sorrento Spa is a must for people who give life everything they have and want to come home to decompress in style. 2 reclining spa seats, a generously sized lounge air-bed and three ergonomically correct standard seats means there’s plenty of room for guests or to just stretch out and relax by yourself.